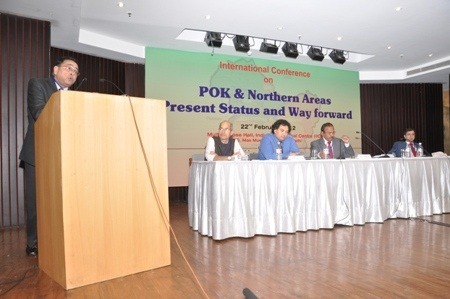 The CSS of the India Foundation organized an International Conference on PoK and Northern Areas: The Way Forward on 22 February, 2012. Shri PC Dogra, former Director General of Police in Punjab and Shri Yashwant Sinha, Former Union Minister for External Affairs spoke at the Inaugural Session of the programme. With presentations in 4 sessions by various eminent Professors and strategic experts, this Conference was held in the IIC at New Delhi.